Pawning your Ferrari Classic car? 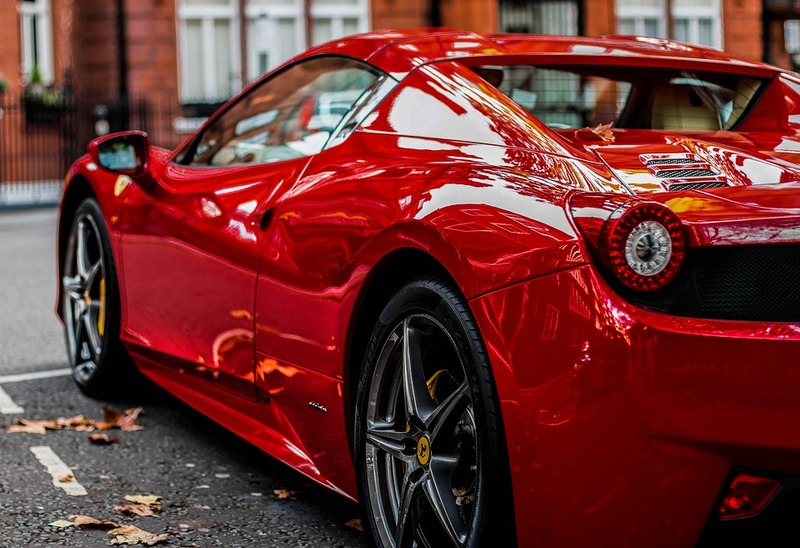 We offer Loans on Ferrari classic cars ! We’re often asked by customers “Is it possible to pawn my Ferrari classic car?” and the simple answer is yes. There are few manufacturers more closely associated with the essence of a beautiful performance vehicle than Ferrari. As such, loans on Ferrari classic cars are popular with owners. We offer a discrete and highly professional service when it comes to arranging loans on classic Ferrari cars at our award winning pawn shop in London. So, whatever you need the money for, we can help you. We don’t just deal with Ferrari, however. We’re experienced in handling all manufacturers, including Bugatti, Mercedes-Benz, Porsche, Maserati, Lamborghini, Rolls-Royce – the list goes on. We’re in the business of dealing with high-class marques and treasured classics. Use the contact form or pick up the phone and call us today to learn more. Enzo Ferrari founded his eponymous company in 1939, however many consider the company as we know it today to have begun in 1947 on the introduction of the first care bearing its name – the Ferrari 125 S. It’s said that Enzo himself considered building and selling road cars to be a grim necessity, and did so purely to fund the company’s racing endeavours. What that led to was some of the most exhilarating and valuable performance cars of all time. The 250 GT, the 308, 328, Dino, Daytona, Testarossa – all of these Ferraris and more continue to be highly sought after and valued by performance and classic car enthusiasts around the world. As such, loans on Ferrari classic cars are popular with many owners who have been considering whether to “pawn my Ferrari classic car” . New Bond Street Pawnbrokers provide loans on classic Ferrari cars tailored to your requirements. First, you have to get in contact with us – you can do that either by calling us up and speaking to us or via our web contact form. We’ll then arrange a time and date that suits you to pay us a visit in our London premises. This is so that we can look over the car and thoroughly appraise it. We do that to give you the best price possible on the loan that we’ll ultimately offer you. Depending on the car’s condition, mileage, provenance, and the relative strength of the market, we’ll come to a figure that we’d be willing to loan to you. Our loans against Ferrari classic cars come without obligation, you don’t have to accept anything you don’t want to. If you do accept, the money will be deposited and we’ll transport your classic Ferrari to our secure storage facility. When we provide our loans on classic Ferrari cars we keep them safe and sound for the duration of the loan. Whether it’s one month or six months, we guarantee you that the vehicle will be given back to you in the same condition you left it with us. The loan repayment can be as quick or as steady as you like. Once the balance has been paid, you’ll have the keys back to your beautiful classic Ferrari. At which point you’ll be free to do what they were designed for – go for the drive of your life.